Cycling of an air conditioner is a common phenomenon and it is important for the refrigeration process but the problem arises when the frequency of cycling in an air conditioner increases. 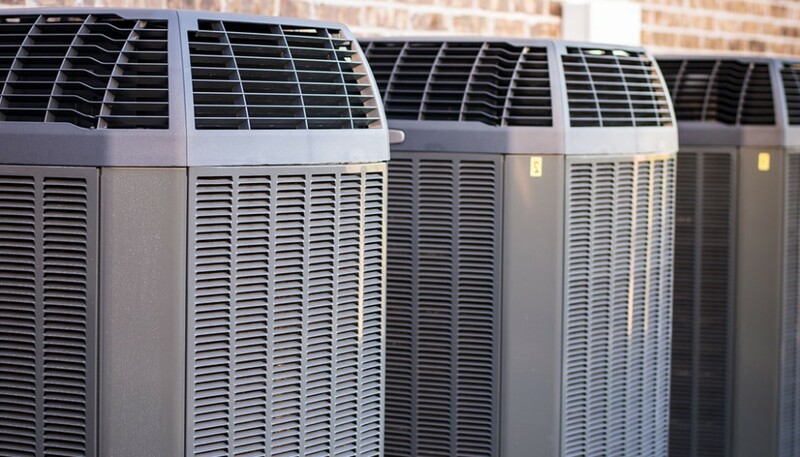 When an air conditioner turns on and off every few minutes, it is known as short cycling and it can be a cause of concern. Short cycling can certainly have negative impacts on your air conditioner as well as on the overall comfort of your home. There can be a variety of reasons that causes short cycling and as a homeowner it is important that one is aware of the probable causes of short cycling as well as the remedies. 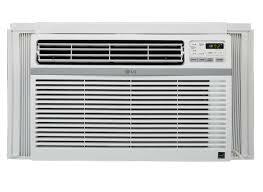 Air conditioners generally undergo on and off cycles in order to maintain a specific temperature in the homes. However, sometimes it experiences fast and frequent cycling which unnecessarily increases the energy bill and also brings about a lot of wear and tear on the machine. Thus, let us explore some of the probable causes of short cycling in an air conditioner. 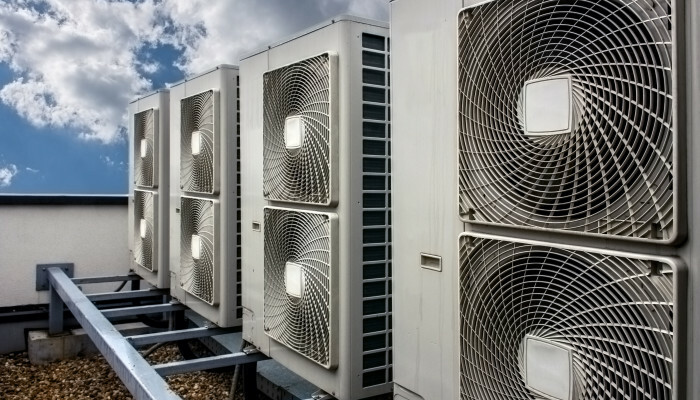 An oversized unit: When the air conditioning unit is too big or too powerful for the space it has to cool, it will cycle on and off too frequently. This is because it will cool the room too quickly resulting in frequent cycles of on and off. In the process of too fast cooling, the AC will not be able to dehumidify the room properly, thus leaving it damp and clammy. 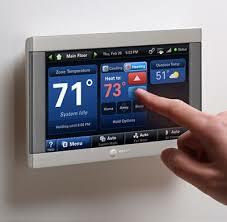 At the same time, it also causes great temperature fluctuations in the room leading to faster wear and tear of the AC. Iced evaporator coil is another issue that leads to short cycling of an air conditioner. The reasons of ice build up could be many but short cycling is one of the common effects. 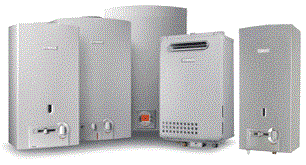 In case of ice build-up, it forces the unit to shut down as soon as it starts on. Dirty air filters: When the filters of the air conditioner is dirty, a few of the components of the unit like the blower motor and the compressor has to work hard to maintain a similar airflow. As a result of which there can be instances of overheating and the air conditioner will naturally experience short cycling. 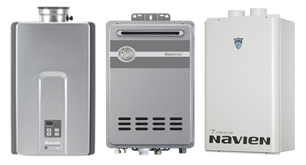 Low levels of refrigerant: When the air conditioner has lower levels of refrigerant even then it will create unnecessary pressure on some of the parts and the result will be frequent cycling on and off or short cycling of the air conditioning unit. Thermostat problems: Sometimes it is seen that the problem is not at all with the air conditioner but with the thermostat. In that case, you will need to call in an HVAC professional to detect the problem and correct it. The problem of short cycling should be attended to as quickly as possible because that might lead to long term problem of the AC. The moment you notice the problem of short cycling you ought to get in touch with service experts. However, the problem of short cycling can be avoided to a large extent by regular maintenance of the air conditioning system.